We don’t know about you, but here at Interstudy, we LOVE The Amazing Race! There isn’t anything better than a show about travel, culture, and competition! For those of you who have been living under a rock and don’t know about this “amazing” show, The Amazing Race is a reality game show where eleven teams of two race around the world against each other in hopes of winning one million dollars. The race is split into twelve legs. 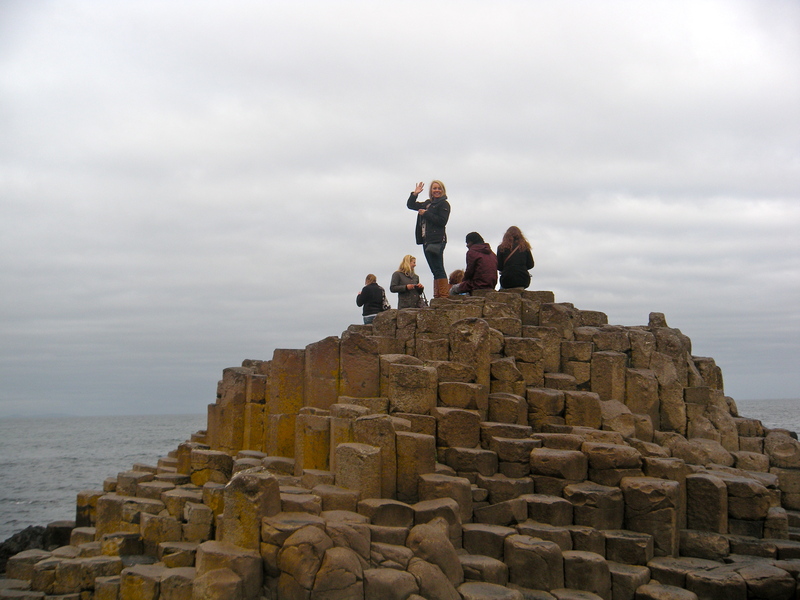 Two of the twelve legs take place at Interstudy program locations: Scotland and Northern Ireland. For months you plan ahead for your semester abroad – what courses to take, what to pack, where to travel. After a successful (though possibly emotional) departure from the US, you arrive at your destination. The first days are a whirlwind of excitement and new experiences but somewhere around week two, it might hit you…what now? Getting involved in campus activities is one of the best ways to fill that time between class and homework while abroad and meet new people at the same time. Today is International Women’s Day, a global day to celebrate the economic, political and social achievements of women past, present and future. Along with this day, the entire month of March is Women’s History Month. In honor of the two, we’ve put together a list of course offerings for Women’s and Gender Studies at some of our interstudy programs. Contact us if you have any questions, and remember to hug your mom, grandma, aunt, sister, professor, or any other woman that you admire! The aim of this inter-disciplinary course is to examine the historical, literary and social construction of identity and citizenship as this relates to women in contemporary society. It will examine the extent to which the sense of self, of home, of community, of nationality are gendered notions and their consequences for women.